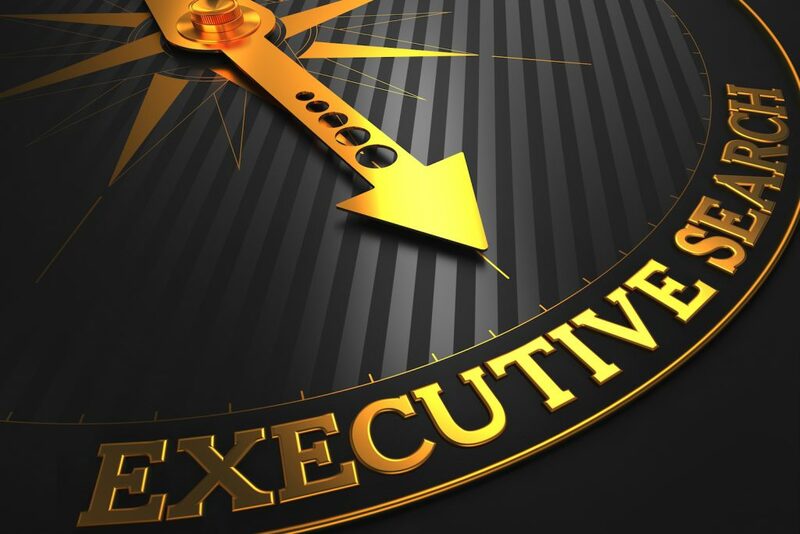 Since the Millennium Change, we have found the right professionals and executives for a variety of companies for positions from middle management to executive or board level. Due to the high level of recognition and the excellent reputation as a trusting partner in the service industry, the doors of the corporate decision-makers, especially in the travel industry (tourism, business travel, airlines, tour operators, travel agency chains, car rental companies, software manufacturers, travel management companies, cruise ship companies, etc. ), are open to us. When filling significant positions in your company, it is important, in addition to the professional and personal competence profile and management qualities, that the future employee fits in with your corporate culture and that the “chemistry” is right. 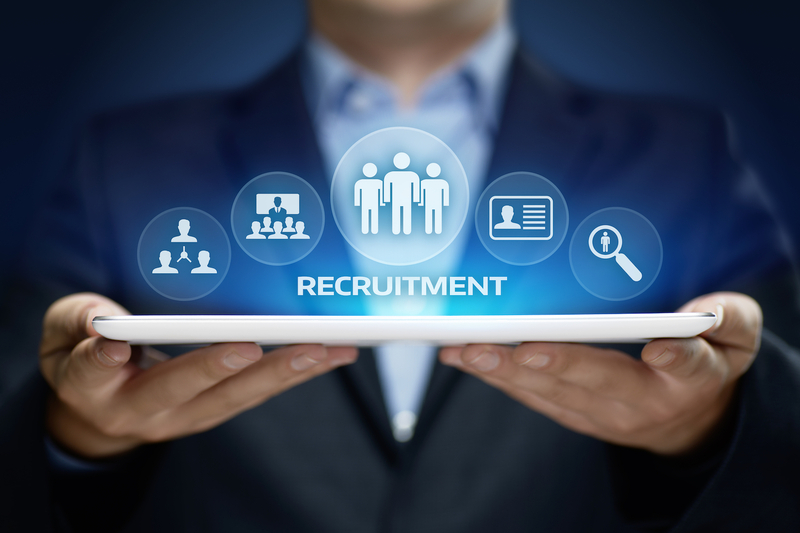 For the successful search of fitting future employees, it helps us, to have as much background knowledge as possible about the company, the position and the desired candidate profile. In the briefing we get to know your company, the future colleagues, together we develop the requirement profile, determine the search strategy and determine, if necessary, a target company list. On the basis of the jointly developed requirement profile, potential candidates for your vacancy will be identified and addressed with the utmost discretion. For the interested candidates we compile a comparison of the candidate competence profile and the requirement profile, which serves as a basis for the decision to invite for an interview and as a guide for a telephone interview. The first pre-selection is usually done through a telephone interview in which we focus on the professional experience / expertise (hard factors). If the outcome is positive, the candidate will be familiarized with the company and the position promised. In order to safeguard the candidate’s interest, the initial basic conditions such as the willingness to possibly relocate are already being discussed. On the basis of the comparison of the requirement profile and competence profile, enriched with information from the telephone interview, a shortlist of candidates will be created, which will be invited for a personal interview. This is a structured interview, individually tailored to the needs of your company, your corporate culture, values ​​and positions, with a focus on personality fit (soft factors). 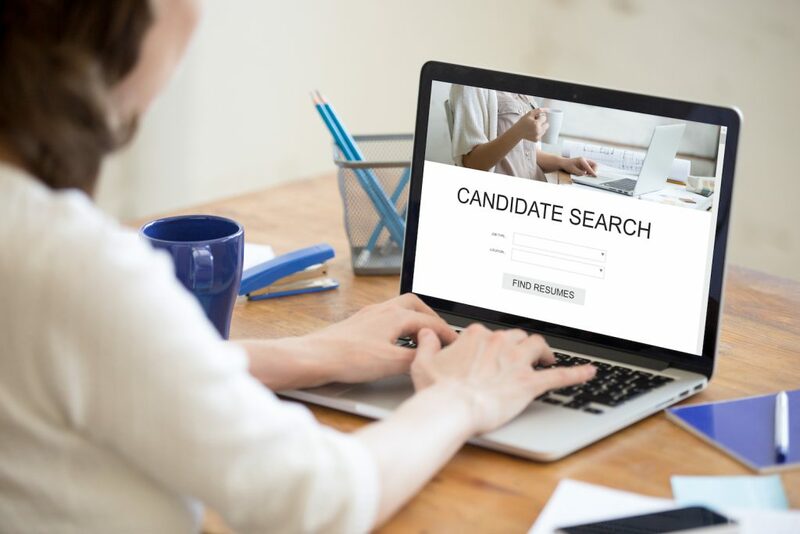 With the information gathered in phases 2 thru 4 we compile detailed candidate profiles and recommend the three to five top candidates for a personal get-together. 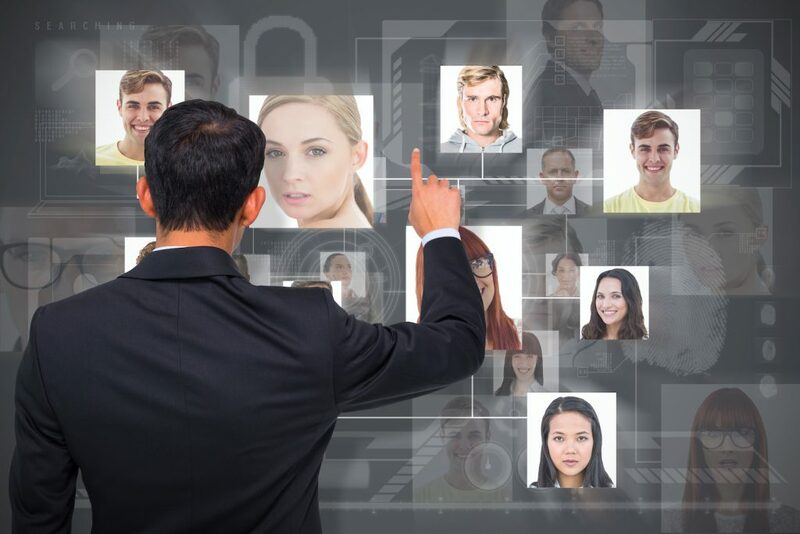 From these profiles, the HR decision-makers in the company select the profiles of the candidates they want to meet. We are happy to accompany these interviews and also offer our office space for that purpose. As a rule, we take a more observational role in these discussions. In support of your personnel decision, we will create an evaluation in form of a comparison of the competences of the two to three “top performers”. For the successful filling of positions we offer our full service. It consists of the following 5 phases. Identification and selection of a publication medium suitable for your vacancy. Our Pre Selection Service is particularly suitable for filling high-quality expert positions in tourism and related service industries. Our pre-selection service consists of the following 4 phases. Appreciative candidate handling, which also benefits your employer branding with a positive candidate experience. 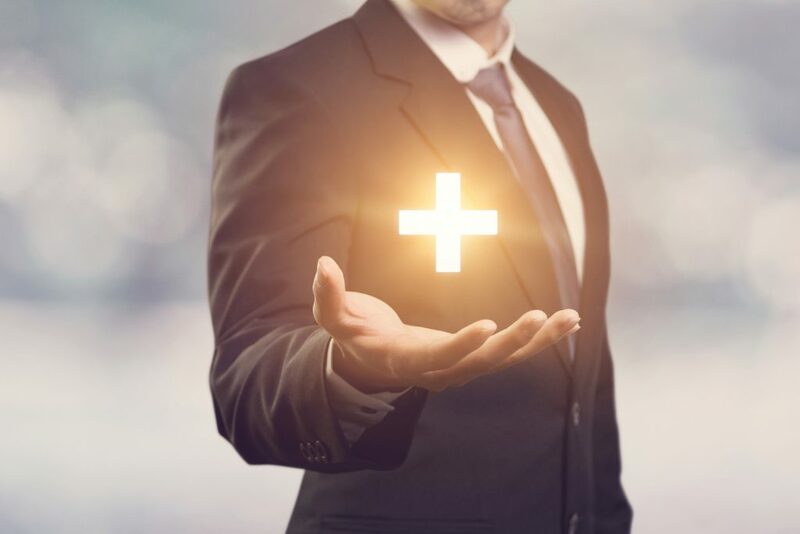 Are you interested in our recruitment services Executive Search, Full Service, Pre-Selection-Service and/or Team Coaching and/or Individual Coaching? Then contact us either via our contact form or call us directly: +49 221 96 46 62 40.